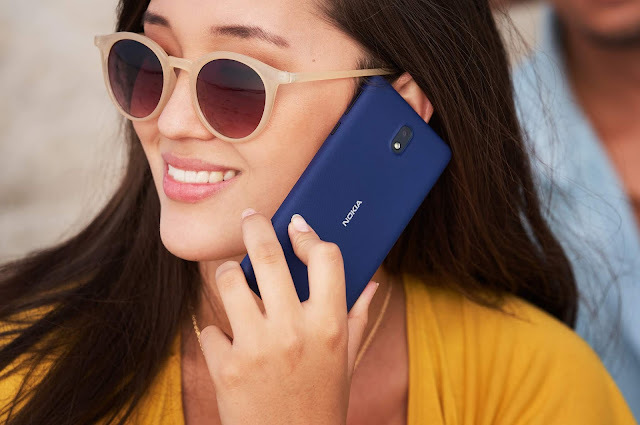 LoveNokia | Latest News and Information about Nokia Mobile: UPDATED | Tips for successfully purchasing a Nokia 6 on Amazon.in!!! 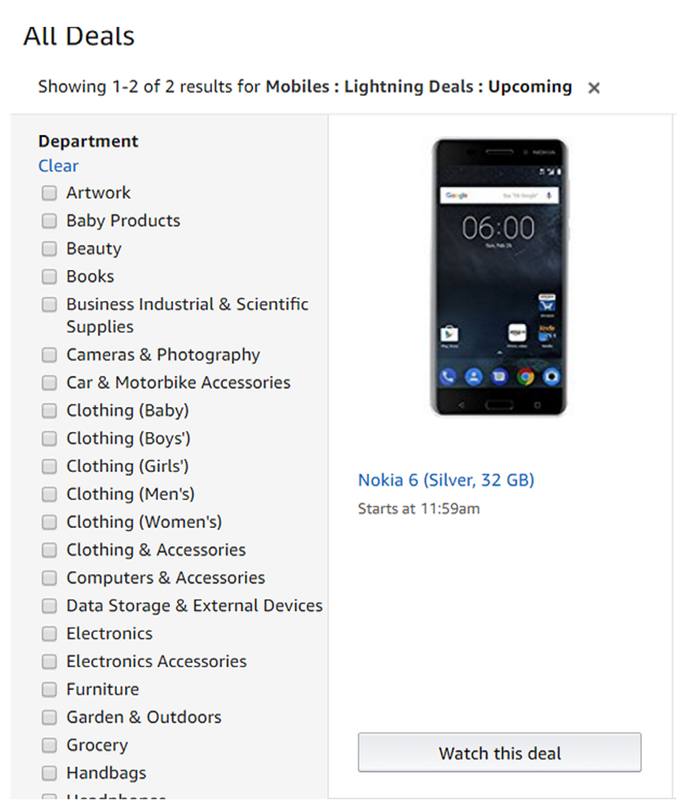 UPDATED | Tips for successfully purchasing a Nokia 6 on Amazon.in!!! 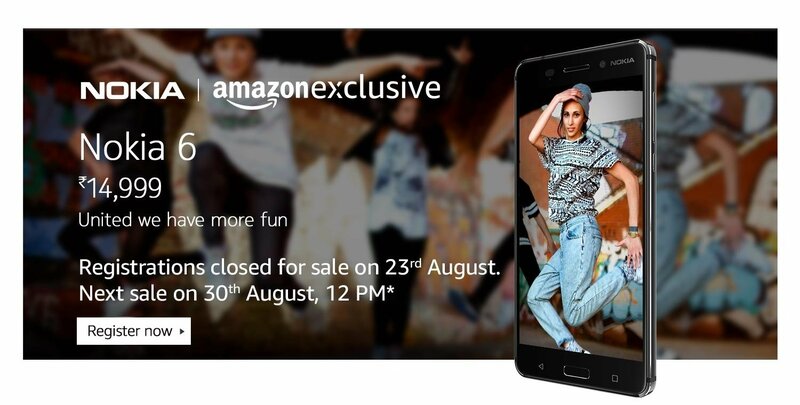 Planning to buy a Nokia 6 today on Amazon.in? Nokia Mobile received more than 1 Million registrations for Nokia 6 on Amazon.in. So, you can assume that there will be a large number of people who will try to purchase the Nokia 6 today. 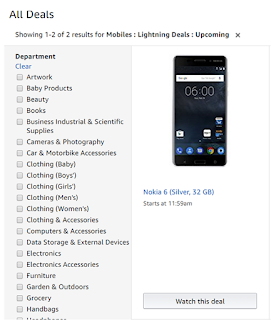 So, if you want to get a Nokia 6 for yourself then you have to act fast and here are some tips for successfully buying a Nokia 6 for yourself on Amazon.in. Before some tips, I would recommend you to "Only use Desktop or Laptop PC" and not a mobile app during Flash Sale events. I would recommend not to use any auto-buy extensions in chrome/firefox as they are not reliable always. The sale will start at 11:59 AM. So, I would suggest you get ready 15 minutes early. Sign In to your Amazon.in account. Create one now if you don't have an Amazon.in account. Add your Delivery Address and Payment details in advance so that you don't have to waste your time typing the address at the time of check out. Now just 10-15 minutes before the sale i.e at around 11:45 AM open Amazon.in and go to Todays Deals Section > Select Deal Type as Lightening Deals > now select Department as Mobile. You will see few listings including the Nokia 6. Just keep watching the countdown timer on the Nokia 6 deal. Point your mouse arrow on that "Watch This Deal" button. As the countdown will reach zero, "Watch This Deal" button will be replaced by an"Add to Cart" button. Click it as fast as you can. If Lucky, the deal should be in your cart and you have 15 minutes to check out.